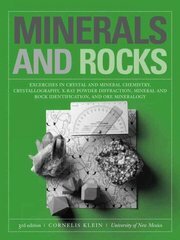 Find the cheapest Rocks & Minerals Textbooks to Rent / Buy. Up to 90% off! Authors:Diane Adam, Rich Marino, Staff BarCharts Inc.